Do you have a problem that needs a custom solution? Dalcon Computers has established long-term relationships with all leading brand manufacturers enabling us to receive the best possible pricing, service and support on PCs as well as the full range of peripheral components, monitors, network equipment and storage. We keep a close watch on new product development so you can be informed about coming improvements and manage obsolescence issues. We can even arrange for manufacturers representatives to conduct technology briefings so you can be kept up to date with the latest developments. Special bid pricing can be arranged for larger orders reducing costs even further. We can arrange for custom builds straight from the factory to your specification and even load your SOE image onto the machines prior to delivery. Contact us today to discuss your requirements and how Dalcon Computers can solve the IT procurement needs for your business. 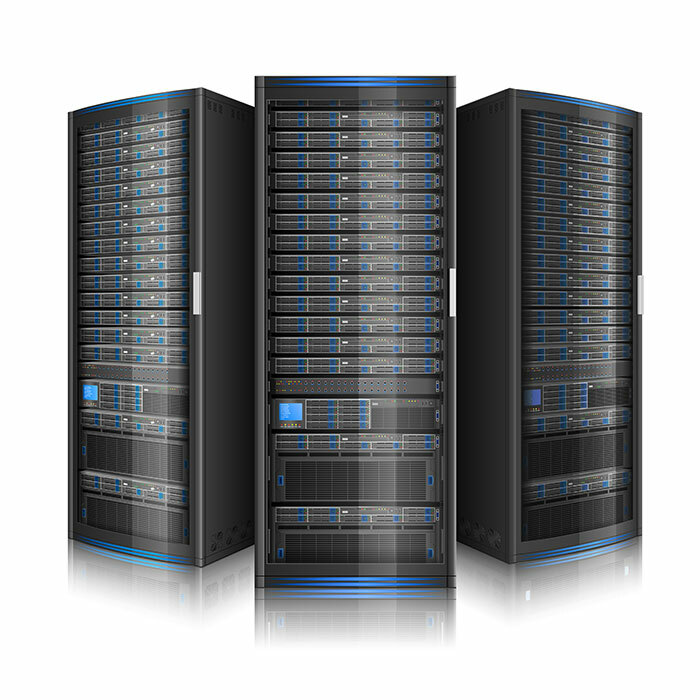 Several important factors determine the correct data storage solution strategy for your business. At Dalcon Computers we can advise you on the best approach for your particular application and provide the best possible solution whether it is one of our NAS, iSCSI SAN, Fiber Channel SAN, DirectAttached Storage solutions or one of our custom configured Data Storage Servers. Dalcon Computers’ Custom Built Desktop PCs offer outstanding value and flexibility, allowing the absolute freedom to configure your computer to meet your individual requirements. If your team desires enterprise-level productivity while keeping your budget where it needs to be, we have what you need. 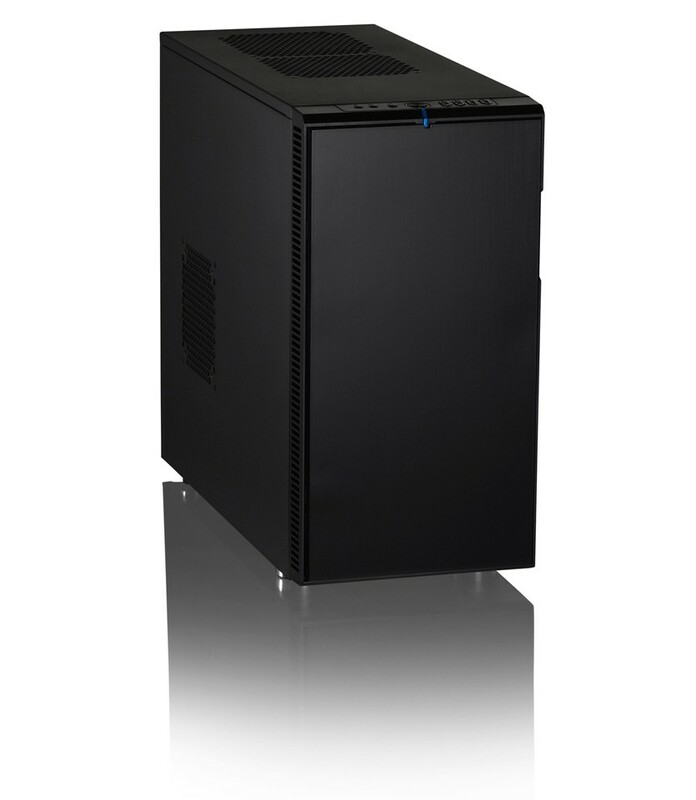 Our custom desktop PCs come in different form factors: full, midi and mini tower, small form factor, low-profile and even all-in-one and can be configured with the processor, memory and storage options to suit the task required. Different operating systems, as well as any type of application software, can be installed and tested as a part of the system assembly. Each high-performance desktop computer is built by hand by our team at Dalcon Computers to meet our precise quality standards. All of this is backed up by our outstanding service and support. 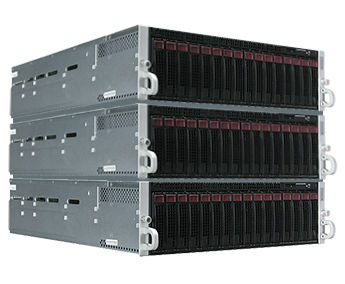 When you need real computing power to handle high-resolution 3D graphics, or detailed analysis of massive data sets, Dalcon Computers’ Custom Built Workstations offer the performance you need at the price you can afford. 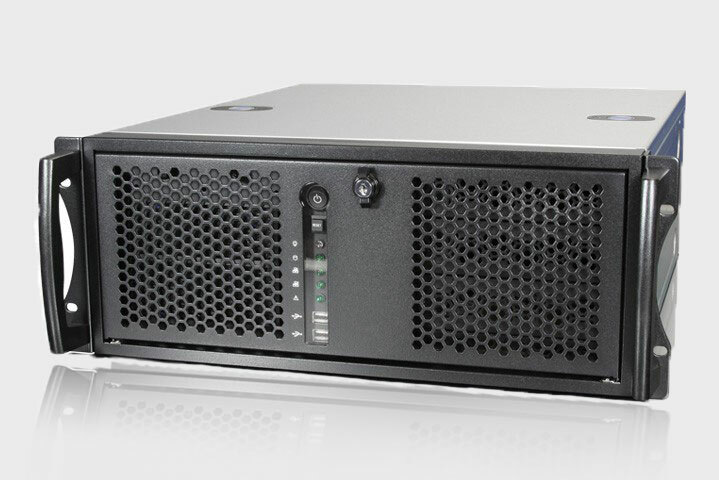 Available in full tower and rack mount configurations, with your choice of i Core, Xeon or AMD processors, extensive graphics card, memory and storage options, Dalcon Computers’ Workstations offer maximum flexibility and performance. Support and service is provided right here in our Malaga warehouse with the option of up to 3 year on-site warranties. Dalcon Computers’ design and build custom stand-alone and rack mounted electronic products. 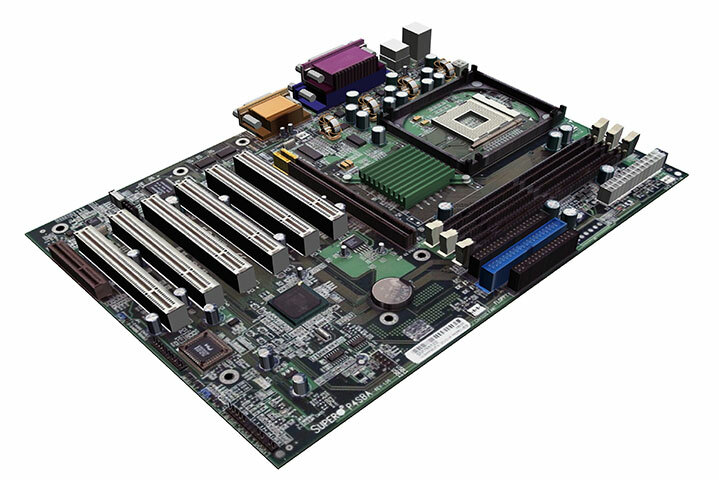 Backed by over 30 years of design experience, Dalcon Computers can produce the specialised Industrial or Commercial designs required to solve your problem. We have all of the design tools and know-how to produce specialised printed circuit boards, custom designed enclosures or electronics hardware and software to your specifications, as well as extensive experience with a wide range of commercial-off-the-shelf (COTS) products that can be utilised to develop the system you require. Contact us at Dalcon Computers to discuss. We look forward to hearing from you soon.